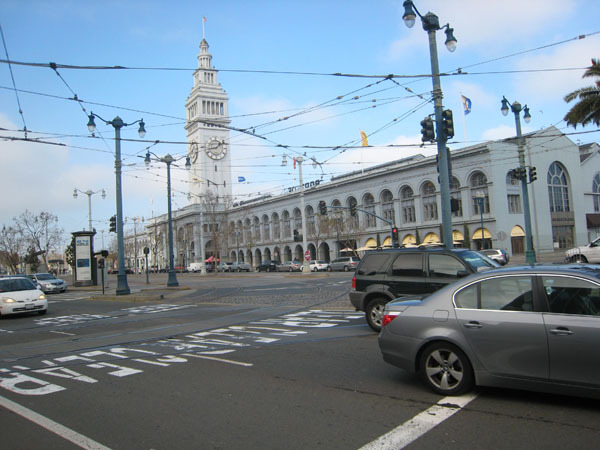 Valuation and testimony on behalf of the owner/developer of one of San Francisco’s most recognizable structures for real property tax assessment appeal purposes. The ground floor of this 100 year old building was converted into San Francisco’s first public market while still functioning as an active transit terminal and public space. The upper floors were converted to class ‘A’ office space. The entire structure was completely rebuilt to conform to current building, seismic and ADA codes.